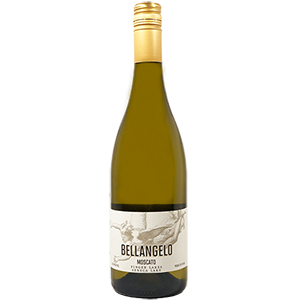 From the same team that has crafted the iconic Bellangelo Moscato, Can Do is a crafted from Valvin Muscat, and offers an array of tropical and exotic notes. 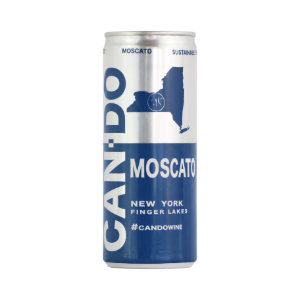 With delectable sweetness, our Moscato is likely the best wine in a can you've ever had. 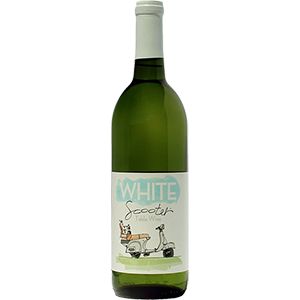 The Moscato is finished with a touch of CO2, to offer excitement on the palate and balance the sweetness.